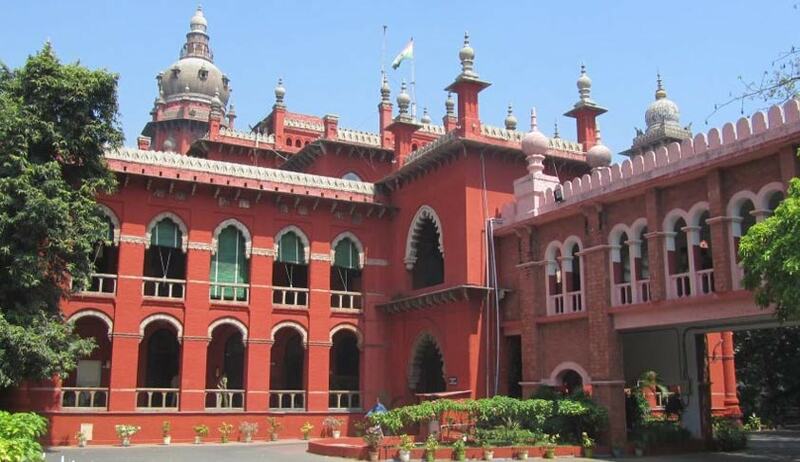 The High Court of Madras has issued notice on a Petition praying for formulation of rules and guidelines for appointment of Law Officers in a transparent and objective manner, by the State of Tamil Nadu and Union Territory Puducherry. The petitioner argues that for appointment as Law Officers, integrity, capability, honesty, efficiency, legal acumen of the lawyers has become secondary and loyalty to the party in power gets primacy. It further contends that more than the legal acumen of advocates, it is the “unwritten qualifications” such as being the card holders of the concerned ruling party, appearing for party leaders, etc. that are considered. The petition relies on the recent Apex Court judgment in the case of Pardeep Kumar Rapria v. State of Haryana, Civil Appeal No. 3194 of 2016, wherein the Court had directed States to constitute a Selection Committee with such number of officers as the State Government may determine to select suitable candidates for appointment as State Counsel. The Secretary, Department of Law in each State was directed to be the Member-Secretary of the Selection Committee. In light of the directions issued by the Supreme Court of India, the petitioner had made a representation to the Centre and the State, citing the rules framed by States such as Maharashtra, Karnataka, Kerala, and Union of India for appointment of law officers, Conditions of services and remunerations etc. He had urged the States to comply with the directors issued by the Supreme Court. However, no reply was received on the same. The petitioner has hence approached the vacation Bench of the High Court, in light of the fact that the new Government is set to take charge after the election results of the 2016 State Election. It thereby prays for an order of injunction, restraining the Respondents from appointing the Law Officers to represent the State of Tamil Nadu and Union Territory Puducherry, without following a transparent procedure in their appointment.